Ask any real property specialist, and they will tell you the value of land increases over time, while buildings and structures on it devalue as they deteriorate. That is unless we keep our homes maintained, and upgrade them periodically. 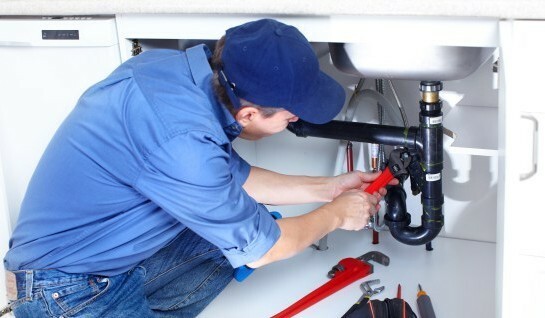 [caption id="attachment_611" align="alignright" width="300"] Plumbing Inspection Tips[/caption] This is especially true when it comes to water supply and drainage. 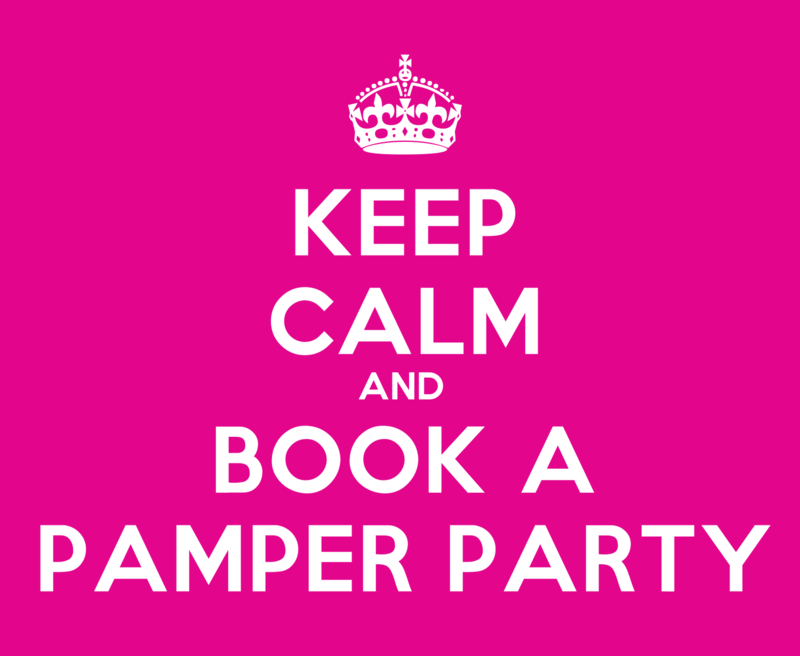 Close inspection to the plumbing is essential, as wet areas like kitchens and bathrooms ar..
Is A Pamper Party Your Ideal Hens Night Theme? There is nothing quite like planning a hens night for a good friend. While most hens nights for brides are geared around going out with the intention of drinking all of the alcohol in a 20-mile radius city, some brides may not want such a rage around their last “hurrah” instead opting for small gatherings with a few good friends. That makes a pamper party hens night theme the perfect option. 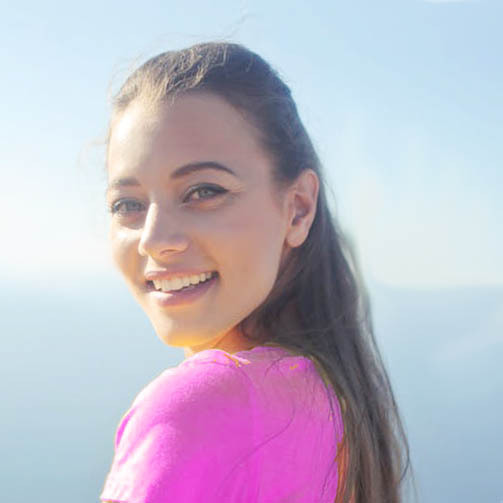 A hen party focused around pampering spa treatments is quickly becoming a top pick with brides an..
You’ve forked out for your bridal gown, jewellery and heels. There’s no harm in investing in that other important wedding day accessory – you. According to media reports, pre-wedding cosmetic treatments in Australia are growing by 20 per cent a year and many professionals are seeing at least a bride a week. 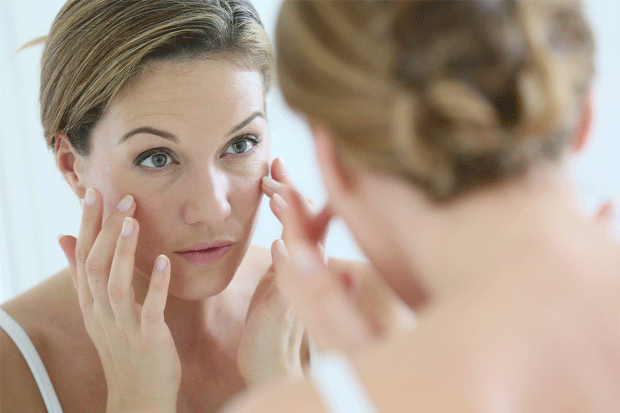 Anti-Wrinkle Treatments Tired of nasty frown lines and crow’s feet? Anti-wrinkle injections can help remove and reduce these unwanted lines using very small doses to immobilise .. Hiring a landscaper means trusting someone to improve the aesthetic appearance of a piece of land by changing its contours, adding ornamental features, creating lakes, planting trees and shrubs, and so on. Deciding to hire a landscaper is a more complex matter than calling in a garden service. This is because you commit to greater expense, and a failed job can cost even more to put right. Fortunately, this is avoidable when you ask the right questions and insist on answers. Oh, and we can help y.. Choosing a painter to do the job can be a wise move even though painting is relaxing. This is despite the fact you may be able to do it cheaper. While DIY may save money, it does take time away from other things you would rather do. Besides, a professional painter works faster which means less disruption for people living in the house. You also do not have to buy expensive brushes and rollers and clean them afterwards. 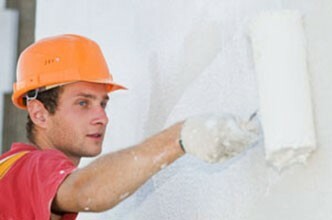 Here is how to go about choosing a painter to do the job. Get Recommendation..
[caption id="attachment_410" align="alignleft" width="300"] Moving in the Rain[/caption] Rain is great under the right circumstances. Tucking up in bed and hearing it on a tin roof is special. It is not the same when you locked your date in, tomorrow is your move day, the clouds are dark and the rain is threatening. It's best to be prepared ahead of time, even if you've hired professional relocation services - here's our relocation tips in case it's raining on your move day. Rainy Relo.. 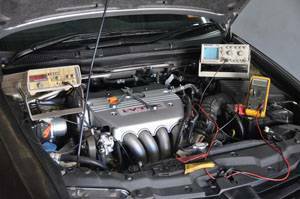 There are many reasons to hand your car to a mobile auto electrician for specialized servicing or repair. The easiest way to remember what auto electricians do, is if it requires power to run, then one can help fix it. By comparison, a mechanic may not have the qualifications, training and experience to do this kind of specialist work. In this post we describe a few of the typical problems local auto electricians solve in the course of a busy day. Problems Starting your car There are..
Evites? To a hens party? Don’t you think you should put a little more effort into your invitations for such a festive and commemorative event? 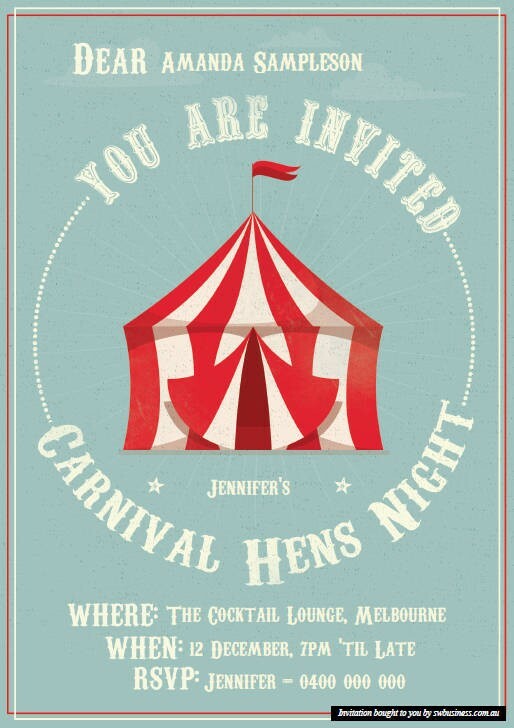 Here are a handful of ideas of how to create sensational hens party invitations that you can put together yourself either by downloading a template or actually making them from scratch. Your invitation always sets the tone for any party so be sure to design one that kicks off a party that guests anxiously await and even come up with their own ide..
It’s important when you drop your vehicle off that you’re very specific about what car problems you want fixed and what issues there might be with your car. 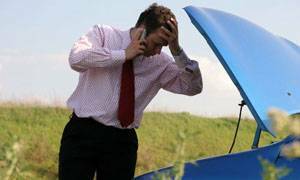 Don’t assume that your mechanic will be able to find and solve all car problems without your help because cars don't talk. 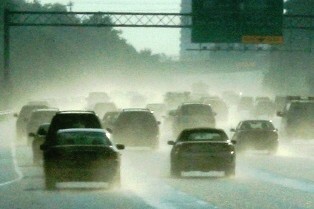 Remember, you’re driving the car more often and under all kinds of conditions. The mechanic might only take it for a quick test drive, so it’s not surprising that they won’t identify all of the issues. Qui..